A breakthrough digital solution related to Cryptocurrencies transactions. 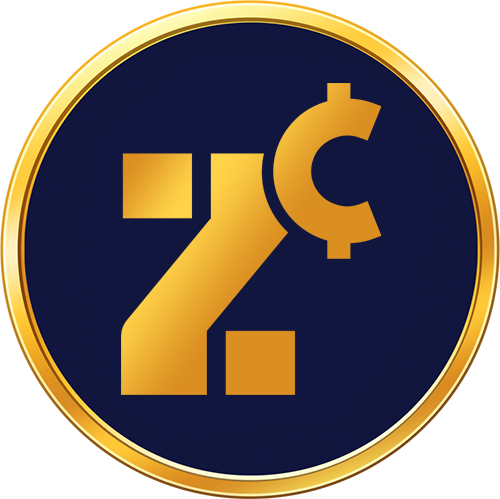 Using new proprietaries features to make ZeCash Ze next gen of Coin. New protocols to Secure Proof of Stake, new Staking concept, new anonymity features, lightning network processing and more. For e-commerce, private payments, online business, retails store… ZeCash will speed up transaction with both clients and supplier on Decentralized secure environment.